There's been some talk lately, about gun-bloggers and the quality of their information. Obviously, the mainstream media outlets are no place to get quality firearms information, so like gun people do, we talk to each other. 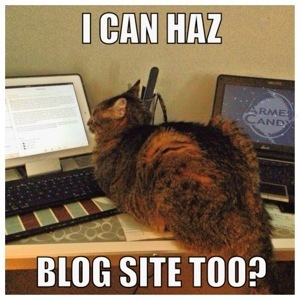 Blogging is really just a large scale version of what we all do at the range. However, when you're at the range, you can size up the information source and decide whether it's worth your time to listen. Bloggers get to enjoy the anonymity that the Internet provides and they can say almost anything they want, in the hopes of drawing in suckers readers. I present to you Part 1: Basic guidelines for judging the quality of a gun blogger.